Do you know if you are delivering your products and services on time? Do you know how returns you get each week and why? Want to know how can you eliminate backlogs and improve customer satisfaction levels? Delight your customers with improved delivery times and service levels. 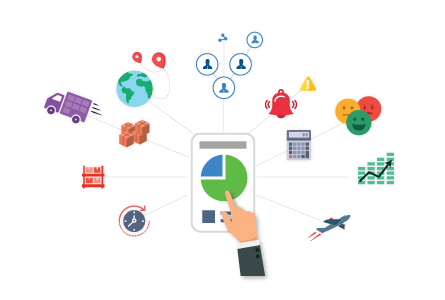 Anvizent dashboards provide immediate visibility into delivery performance and order fulfillment by customer, region, and product family. When orders are past due, you will receive alerts reminding you to take action. You can quickly drill down into dashboards for each functional area of the business to know where to focus to solve the problem. Stay on top of your fulfillment operation to keep your customers happy. 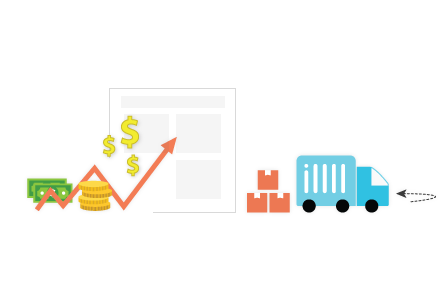 Instantly track fulfillment performance by customers, products, and regions. Understand backlog trends and identify products that are hard to deliver on time. Get real-time alerts and address issues before they start to impact delivery. Reduce returns by proactively tracking items returned. Analyze returns across product categories, product lines, and individual products right down the customer and sales order level. Quickly drill down into dashboards to pinpoint issues and their root causes. 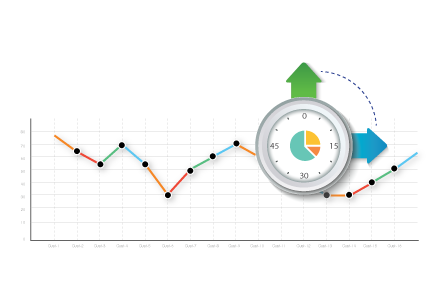 Thanks to this deeper analysis, you will be able to reduce the rate of returns and increase profitability.